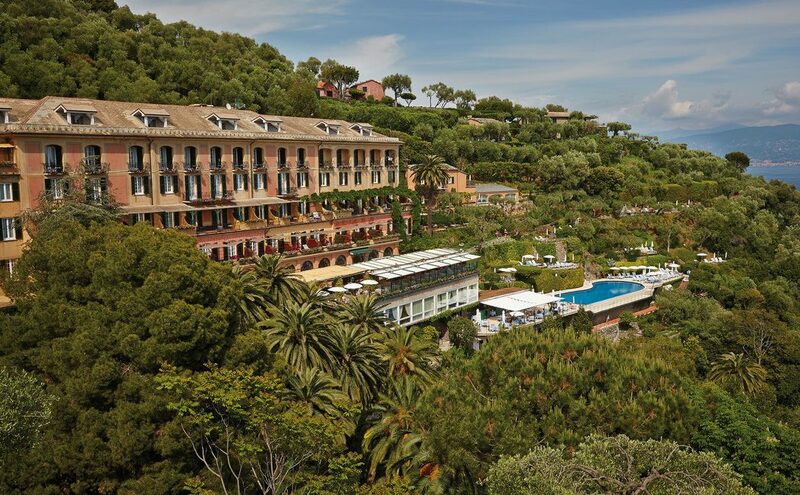 Belmond Hotel Splendido features a restaurant and bar overlooking the harbour, include a free breakfast buffet. 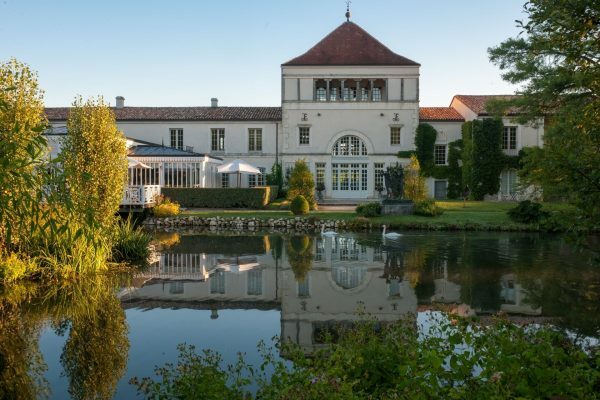 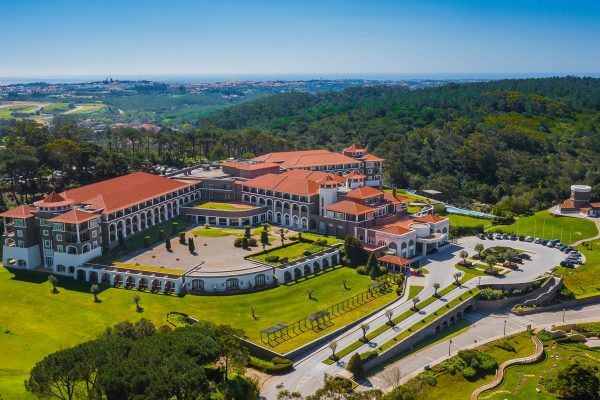 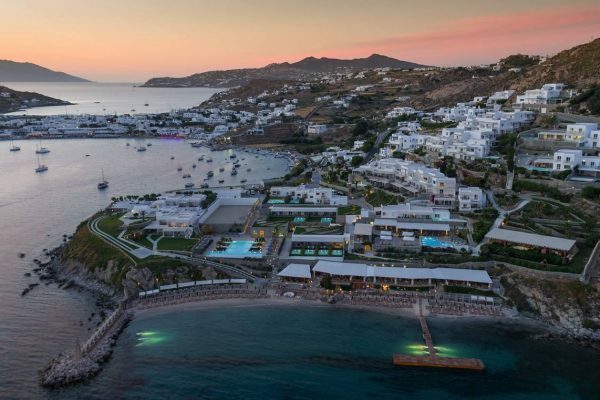 A shuttle service to a sister hotel accesses a heated, saltwater pool, a terrace and lush gardens, plus a spa with treatment rooms, a sauna and a wellness centre, enjoy the free outdoor pool and fitness centre. 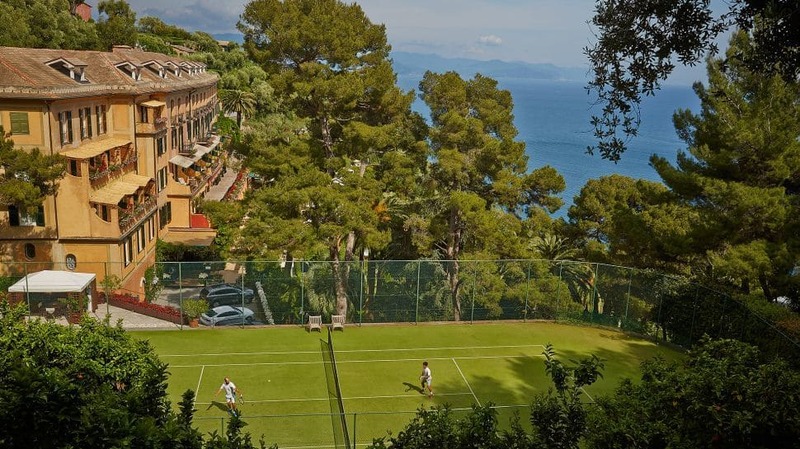 An array of activities can be enjoyed on site or in the surroundings, including Cycling, Children’s playground, Diving and Tennis court with Additional charge. 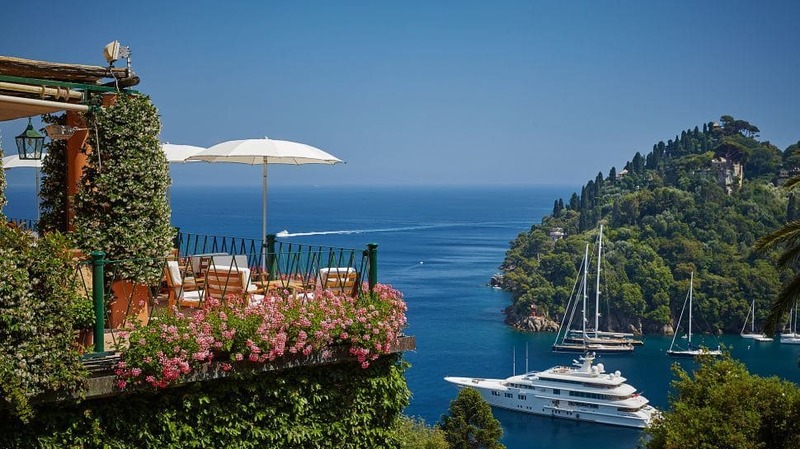 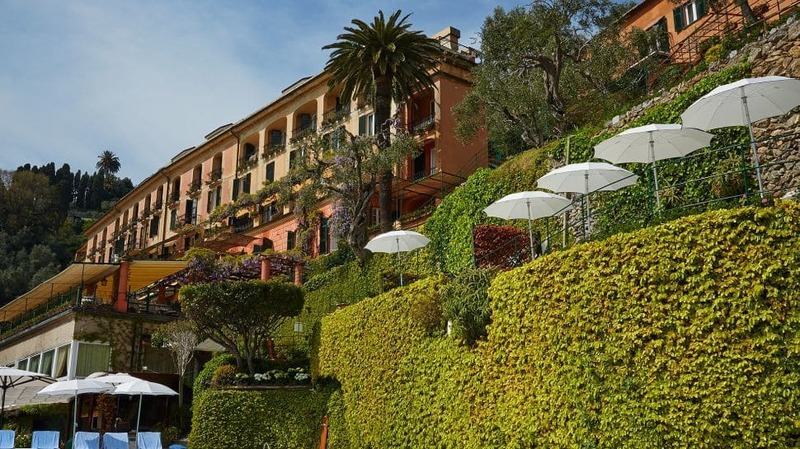 Belmond Hotel Splendido Portofino offers 67 rooms with panoramic views of the sea or the garden. 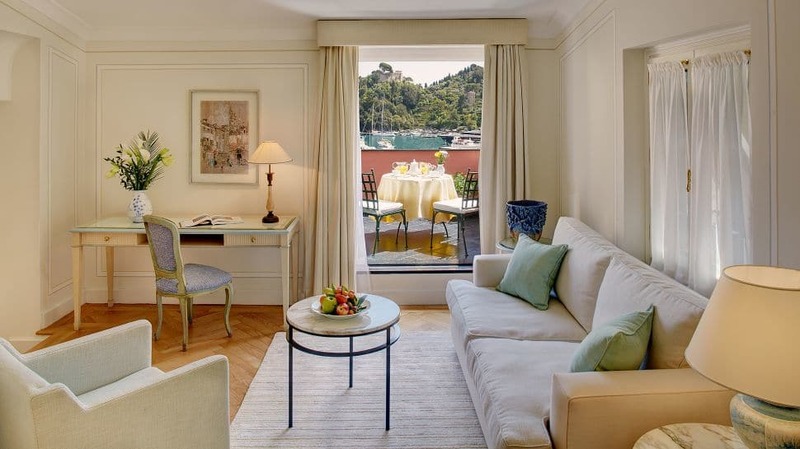 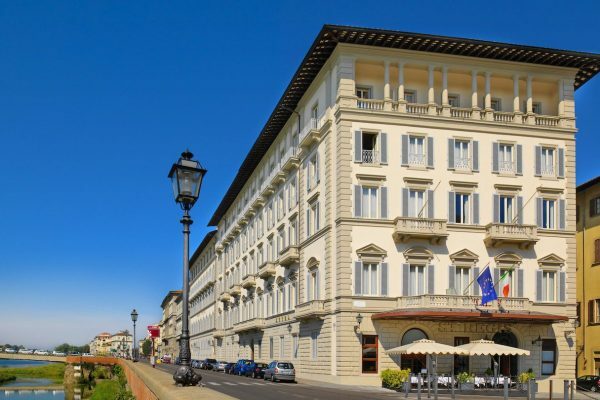 Belmond Hotel Splendido’s rooms and suites are furnished with luxury and refinement. 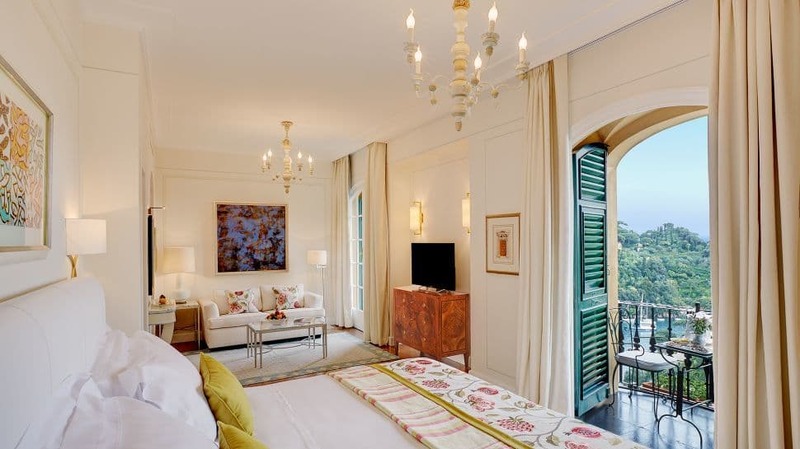 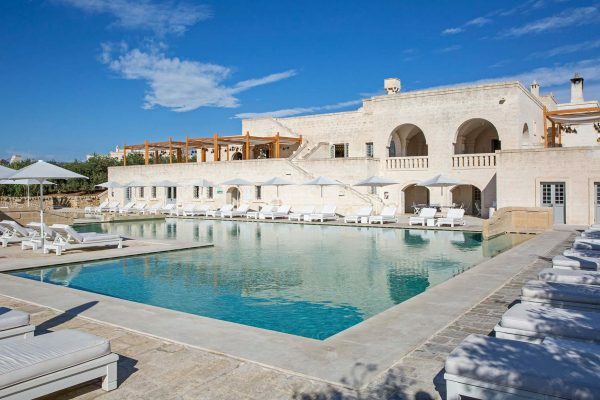 Airy suites have terraces or balconies plus en suite marble bathrooms. 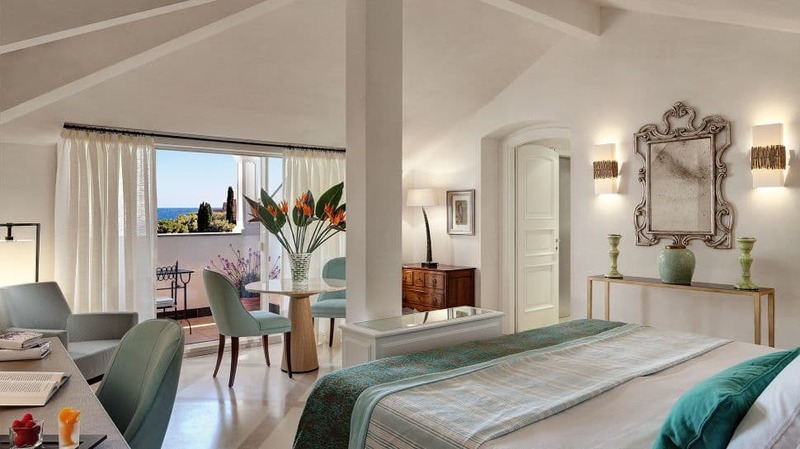 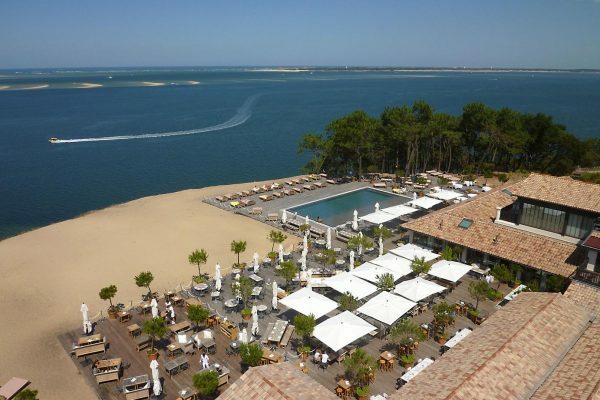 All have free Wi-Fi and flat-screen TVs, plus minibars and room service. 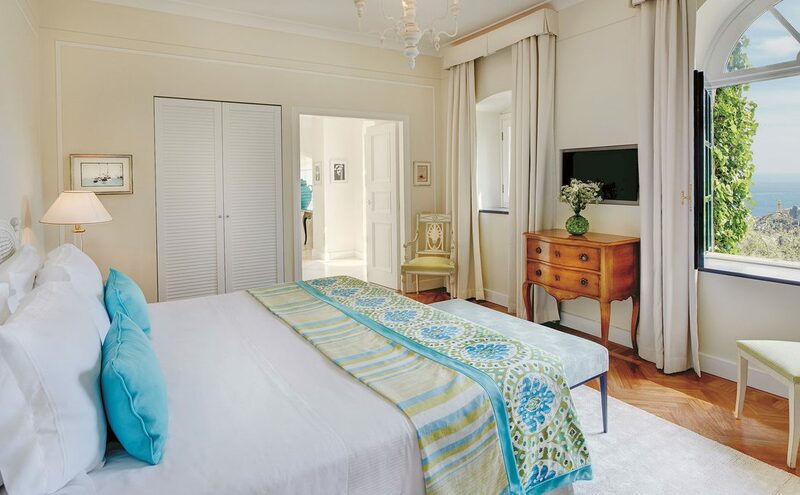 A sole top floor suite adds a separate living area. 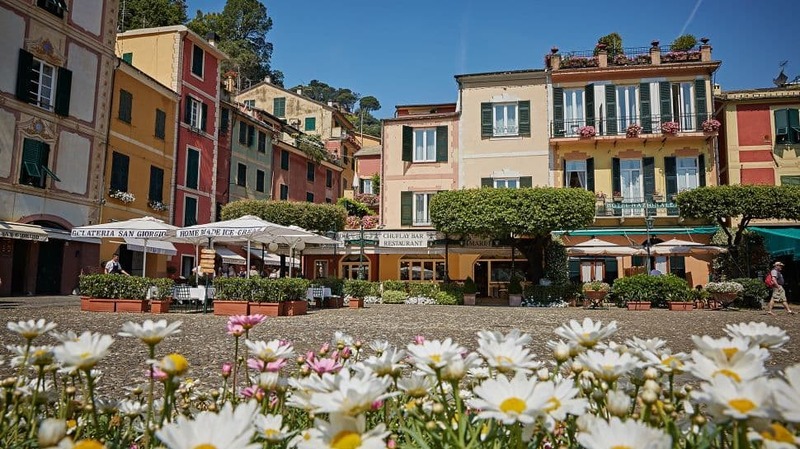 Belmond Splendido Mare, with 16 rooms and suites, sits almost immediately on the village square, plugged in to the quaint-yet-vibrant energy that draws so many to the region. 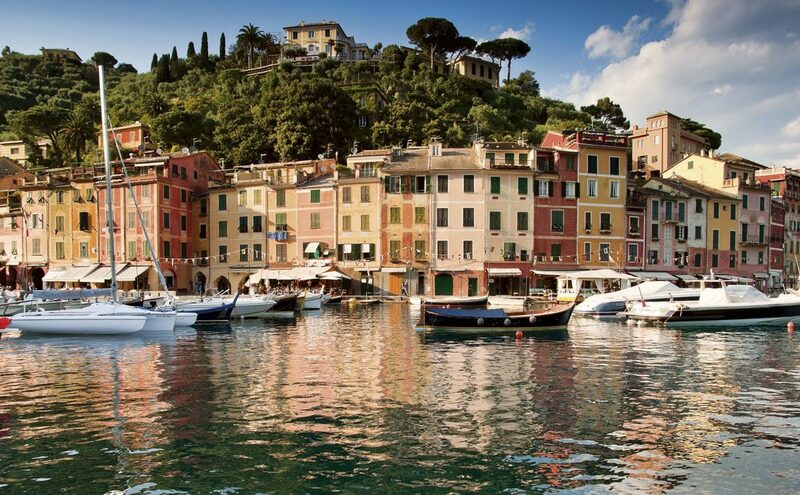 Restaurants in Portofino abound, but you have to save one night for dinner at the hotel. 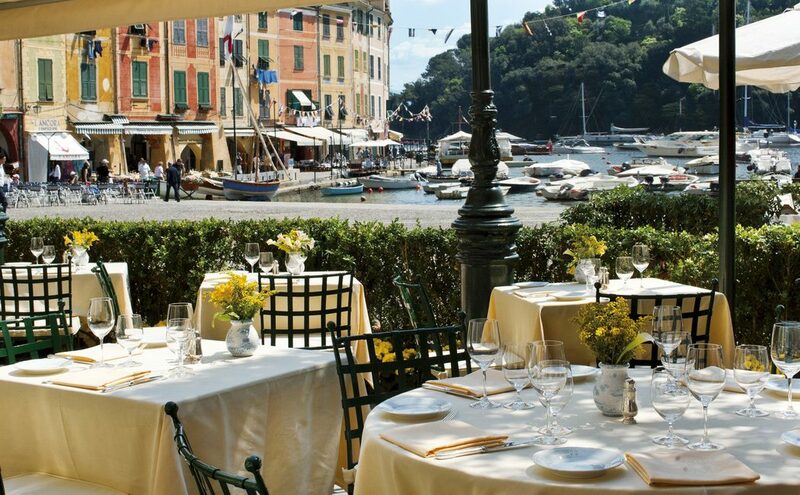 The 3 restaurants serve traditional Ligurian cuisine. 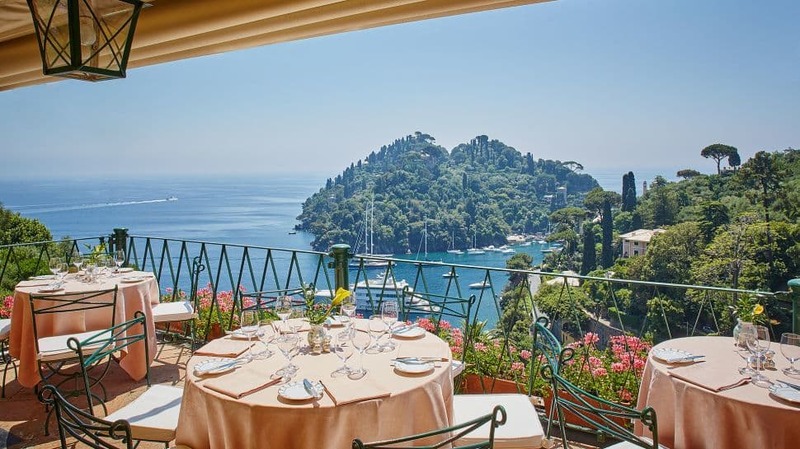 An American buffet is served daily for breakfast at the Belmond Hotel Splendido. 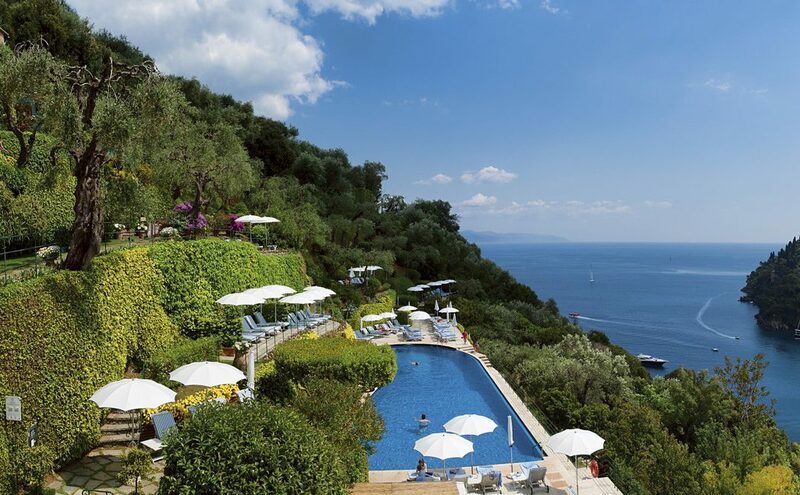 Guests can taste the authentic Ligurian cuisine at La Terrazza Restaurant or enjoy a casual lunch on the deck between dips in the pool. 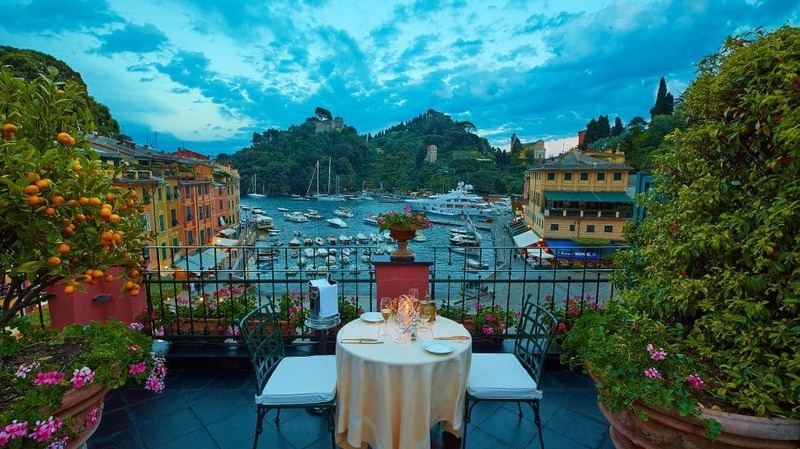 Dine here, if only for the pleasure of spending one uninterrupted evening in arguably the most glamorous place in the world. 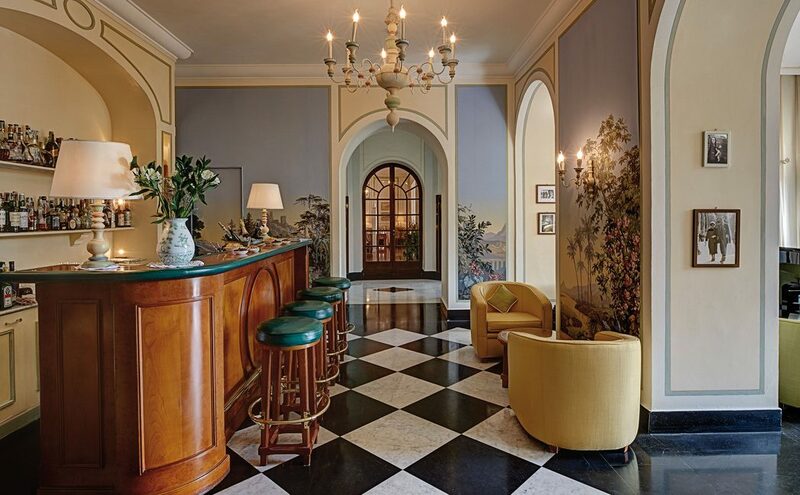 And the Splendido boasts a high-in-the-hills view of the city below, cocktails the price of a modest-sized house, and ambrosial seafood.